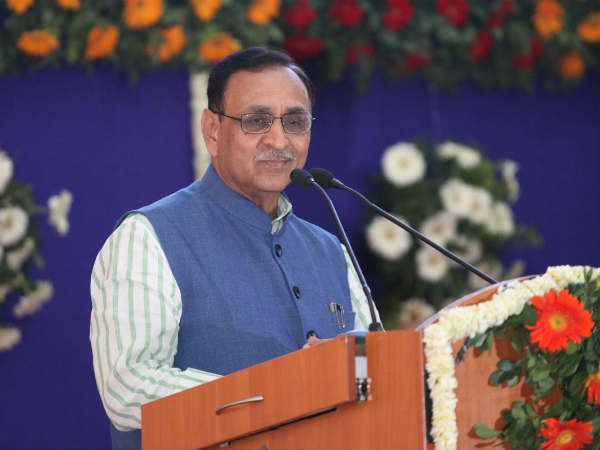 Shops and food joints in Gujarat will be able to operate 24 hours very soon as the government has decided to amend the law which imposes time restrictions. The announcement was made by Deputy Chief Minister Nitin Patel Wednesday after a cabinet meeting. units can remain open 24 hours,” said Patel. The decision would generate more jobs as additional people will be hired for night shifts, he said. Over 7 lakh units employing 10 lakh persons are registered under the Gujarat Shops and Establishments Act. For employees working in such units, the government has proposed increase in overtime remuneration. “At present, employees get 1.5 times the salary as overtime pay under the Act. Through another amendment, we are proposing to make it two times the salary,” said Patel. However, women employees can not be hired for night shifts, he clarified. In another significant change which was approved by the Cabinet, shops and other entities registered under the Act will not need to renew their permit every year, he said. Further, the entities which have less than 10 employees will not be required to register at all, but will only need to inform the authorities through a letter whenever they start operating, the deputy chief minister said. In another amendment approved by the cabinet, large shops or malls employing more than 30 women will have to set up a daycare centre for babies on their premises. Large retail units employing more than 100 persons will have to provide canteen facility on their premises.